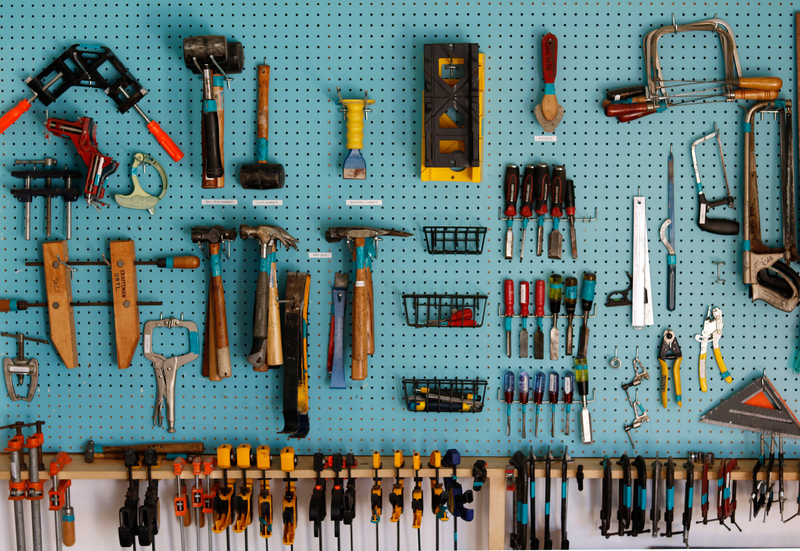 Our mission at the Tool Library is to provide communities with the tools they need to create the change they want. The Tool Library is a place where WNY residents can come and check out tools and equipment to help maintain and fix-up their homes, start a garden, and improve their communities. In addition to lending tools out, we also facilitate low cost high impact community development projects. You can now renew online by visiting: https://universityheights.myturn.com/library/myAccount/index, clicking on the "Membership" tab on the left menu, and selecting "Renew Now"
We are an ALL VOLUNTEER organization. Please visit us online to donate, learn more, and get involved! You can now renew online by visiting your online profile, clicking on the "Membership" tab on the left menu, and selecting "Renew Now"